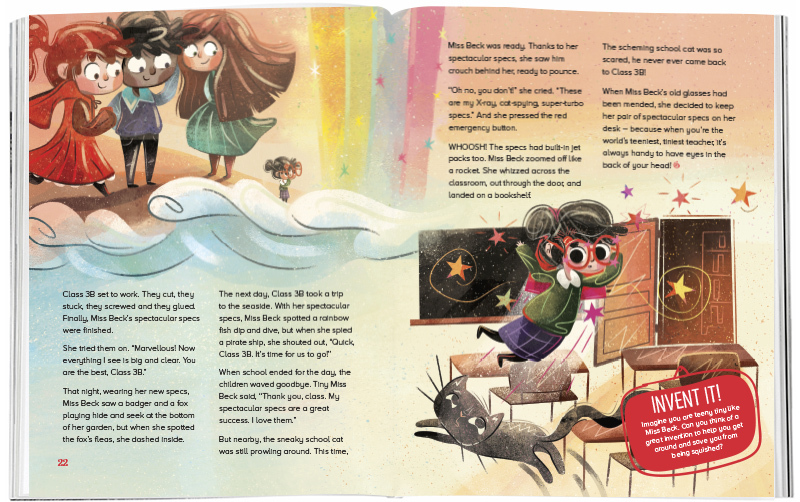 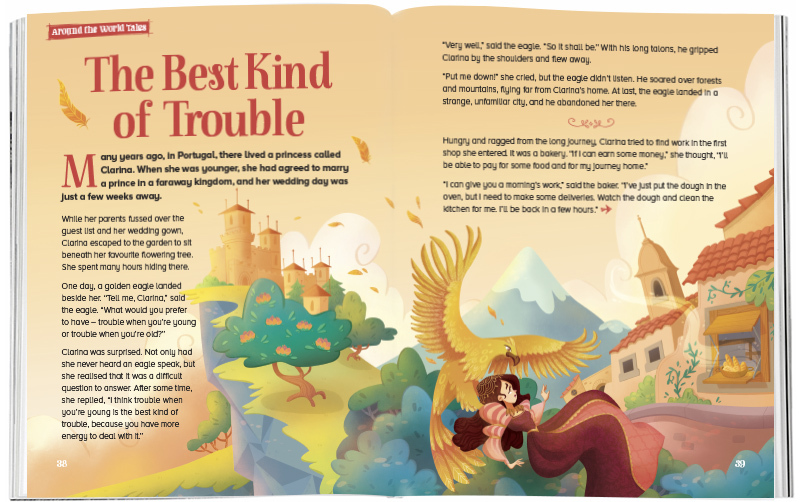 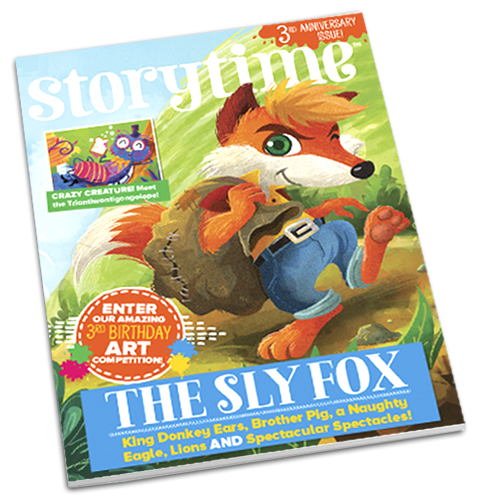 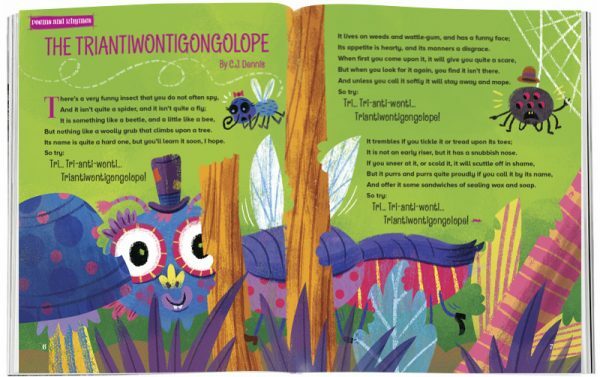 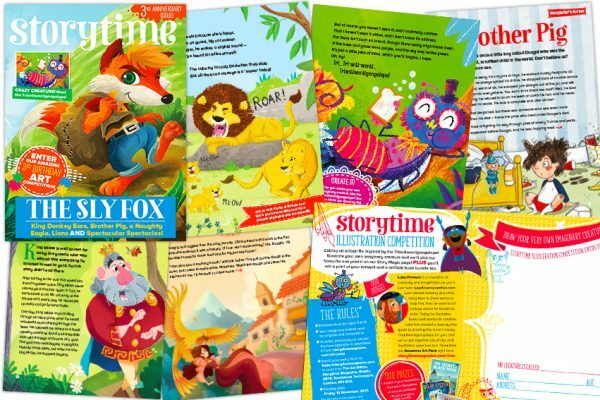 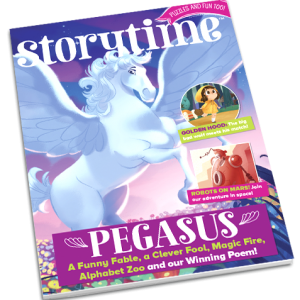 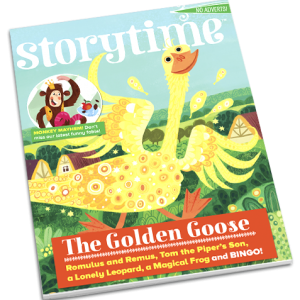 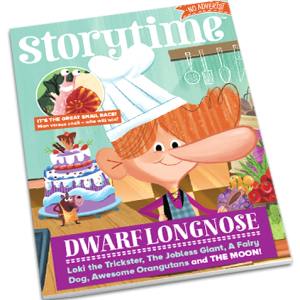 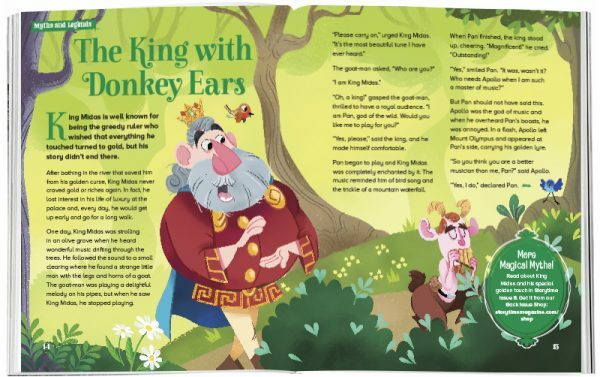 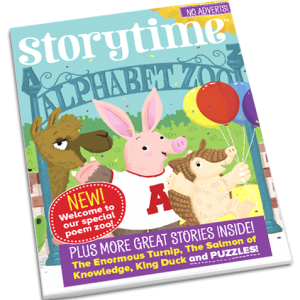 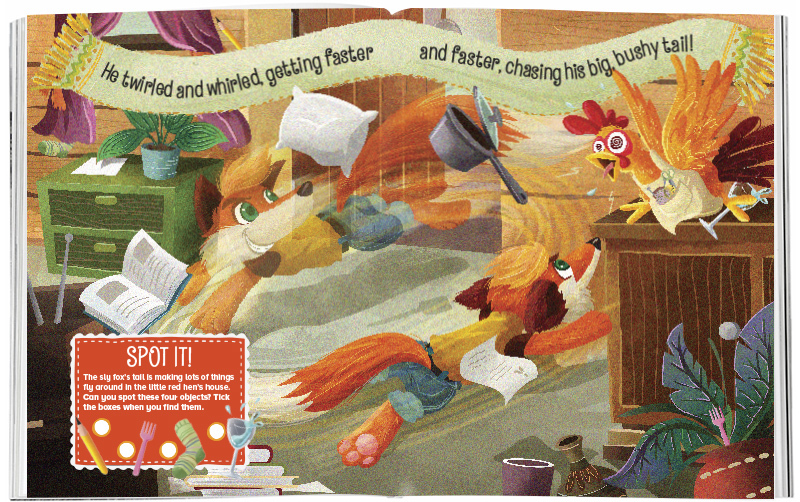 Storytime Issue 37 has all your favourites – fairy tales, funny folk tales, myths, poems and brand new stories, including magic specs, a smelly pig, a king with donkey ears, a sly fox and the Triantiwontigongolope! The what!? Get it today & find out.